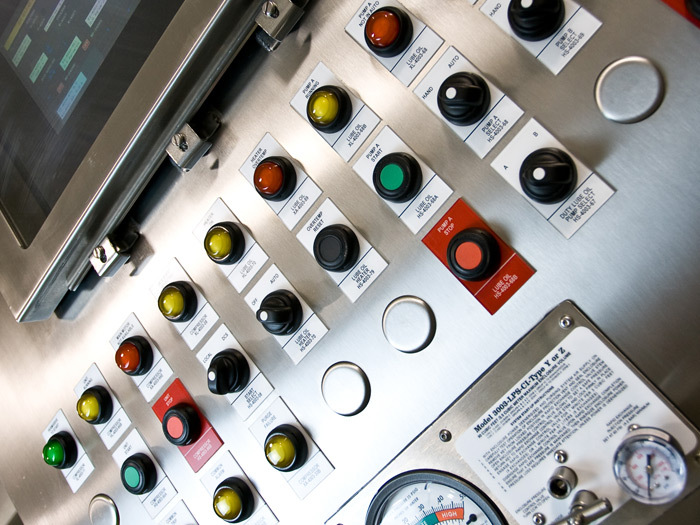 After the control system is in place, we offer training so our clients know how to operate and maintain the system. Sometimes the technology is quite advanced from the clients’ previous applications and we take the time to familiarize the operator(s) on the new processes, how it’s all put together, why it works, and how to monitor the specific applications. We go through each routine, carefully explaining what processes are in the code, where to find them, how to discern types of activity in all sections, and how the various controls and hardware are interrelated.